By now, you guys should know how intrigued I am with Moroccan culture, architecture, and design. 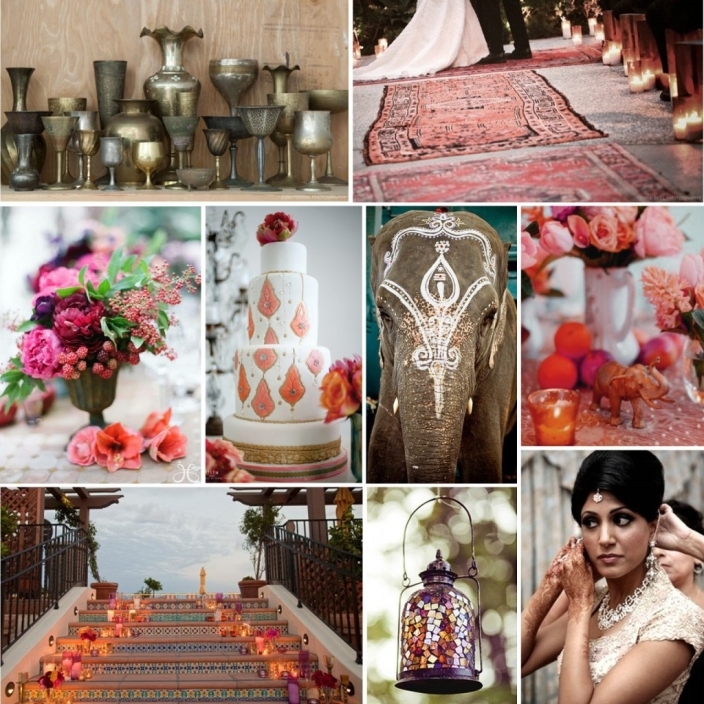 I would absolutely DIE if someone hired me to do a wedding like this….the rich colors and exotic elements in this inspiration board literally make my heart rate increase. Ob.Sessed. with every little detail, especially the oriental rug aisle (swoon. ).